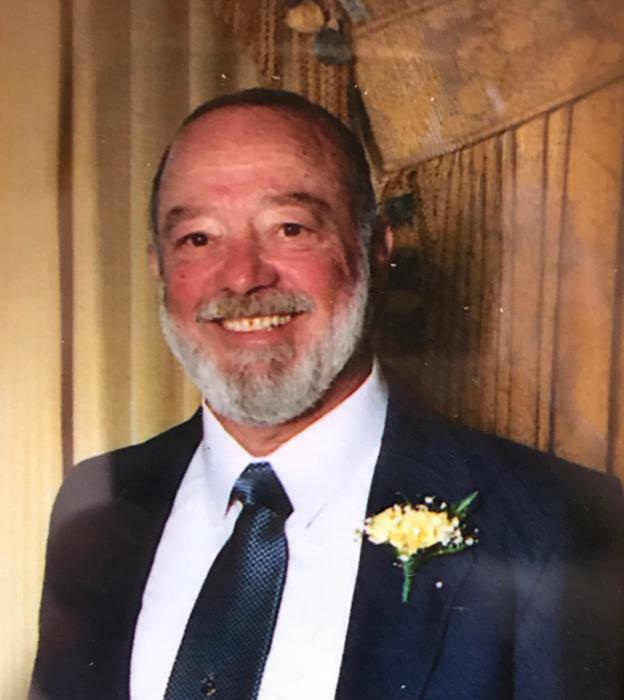 FUCILLO, Michael "Papa" Of Canton, formerly of Hyde Park, passed peacefully on September 8, surrounded hy his loving family at the age of 85. Beloved husband of Blanche (Vigevano) of 65 years. Devoted father of Andrea MacDonald and her companion Joseph Schultz of Florida, Michael and his wife Laura of Marshfield, Anthony of Maine, and the late John L. Fucillo. Cherished brother of John and his wife Jean of Dedham and William and his wife Carol of Canton. Loving "Papa" of Meryl, Michael, Sarah, Rachel, David, Melanie; great grandfather of Erika, and great great grandfather of Natalie. Also survived by many loving nieces, nephews, inlaws, and friends. Visiting hours will be held Wednesday evening from 4-7 at the Carroll-Thomas Funeral Home, 22 Oak St., HYDE PARK. Children's room available. A Mass of Christian Burial will be celebrated Thursday morning at 10 at St. Pius X Church, 101 Wolcott Rd., Milton. Interment at Knollwood Memorial Park, Canton. Relatives and friends invited. 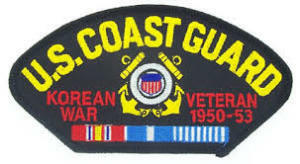 Late Korean War Coast Guard Veteran.